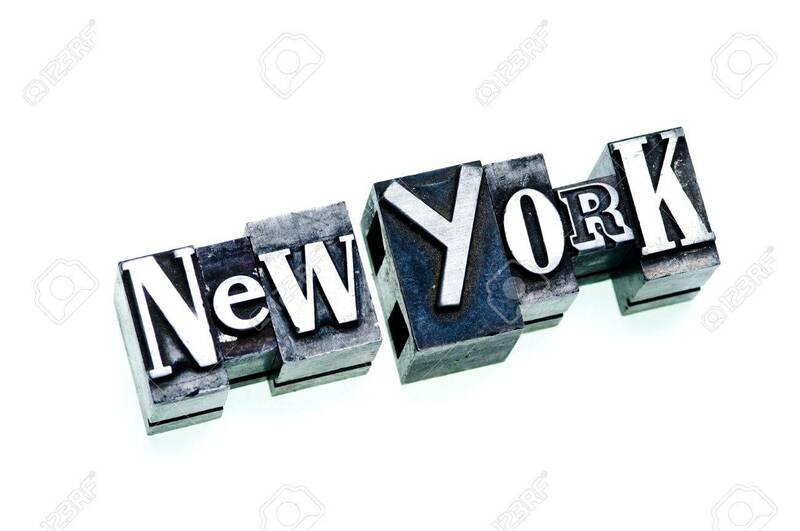 New York - Metropolitan American City Name Done In Letterpress.. Stock Photo, Picture And Royalty Free Image. Image 4186287. Stock Photo - New York - Metropolitan American city name done in letterpress type, cross processed, narrow focus on first letters. New York - Metropolitan American city name done in letterpress type, cross processed, narrow focus on first letters.